The economy of UAE is on the rise despite reduction of oil process thanks to the business and job friendly policies of the UAE government. The process was initiated by Dubai but now all the emirates of UAE are following the same path. An important part of this policy is the construction of high rise buildings and several other construction projects that are playing their part in the progress of UAE. These construction projects not only increasing the business opportunities for foreign investors but they are also source of tourism for the country. But these tall skyscrapers also demand safety for workers and the UAE government. is not unaware about the importance of providing safe workplace environment in UAE. The gulf country has established the UAE Occupational Health & Safety Management System (OHSMS) for this purpose. All the government and private organizations (including international organizations) in UAE are required to adhere to the standards implemented by UAE OHSMS but organizations present in free zones are exempted from these rules. There are different departments in all the emirates of UAE to ensure safety of workers. Dubai Municipality and Abu Dhabi OHS Center are two such examples. The continuous building projects and the consequent importance of occupational training open the door for opportunity of occupational training centers in UAE. It is already mentioned that these occupational safety rules apply only in mainland UAE which means that occupational training centers can be started in mainland UAE. There is no doubt that Dubai has progressed a lot as compared to other emirates and it provides best opportunities for opening of occupational training center in UAE as well. 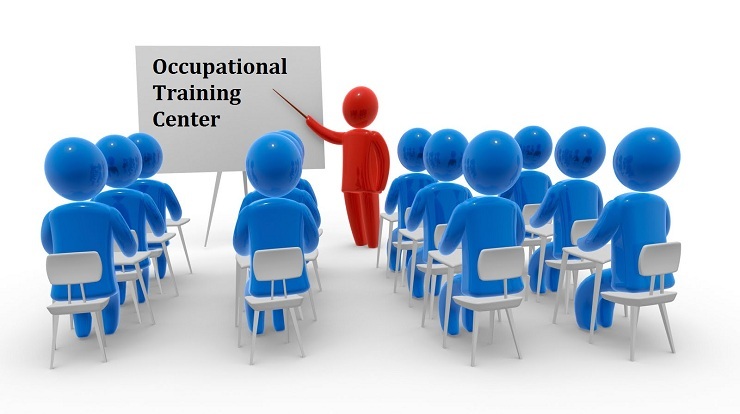 Therefore, we will mention the procedure of setting up occupational training center in Dubai in this article. The purpose of starting an occupational training center in UAE is to provide occupational safety training according to international standards. It should provide complete guidance related to maintain safety under all circumstances in an organization. After employment of staff and trainers and providing all the necessary equipment, DHA will conduct final inspection after which you will be provided with approval for start of the occupational training business.